Another reform has given parliament the power to choose members of the National Council of the Judiciary (KRS), whose task is to oversee judicial impartiality. Critics say this change risks reducing the body’s independence. KRS president Dariusz Zawistowski resigned this week “as a sign of protest”. 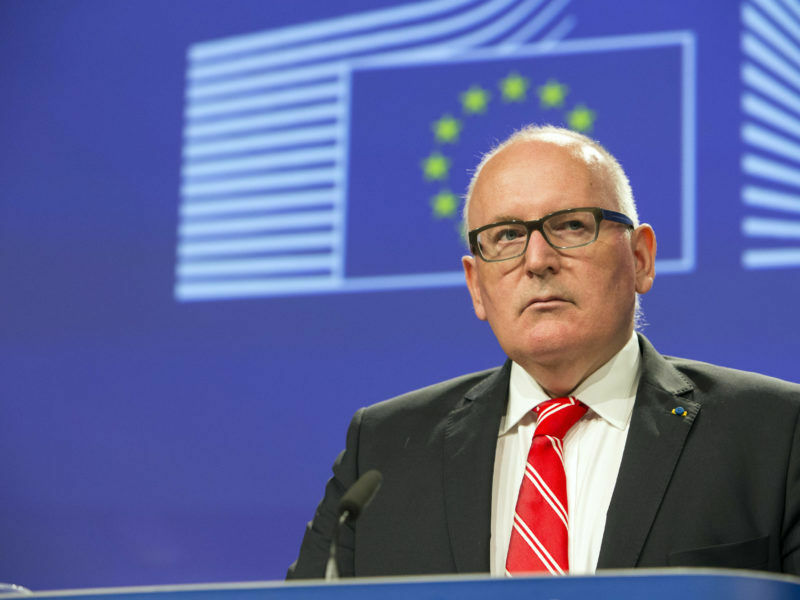 Last month, the European Commission triggered article seven of the EU treaty against Warsaw, which could eventually lead to the “nuclear option” of the suspension of Poland’s voting rights within the bloc. 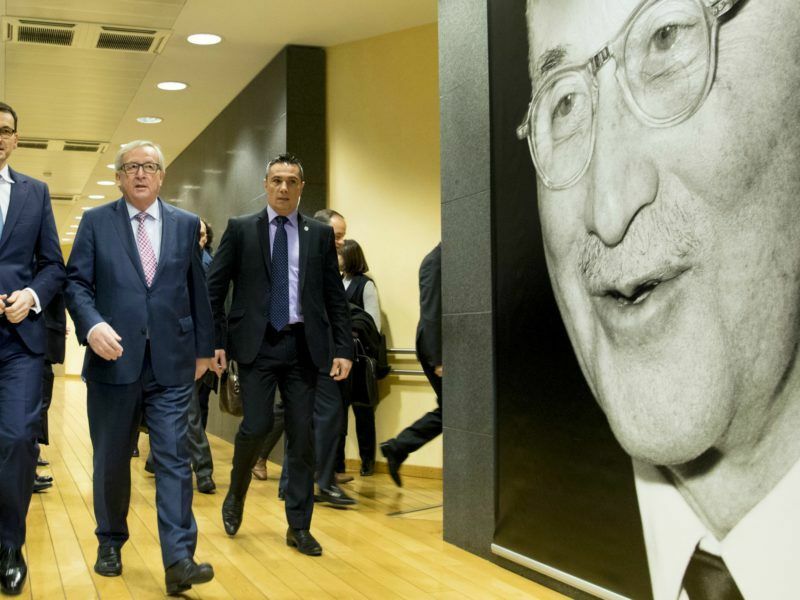 Poland’s new Prime Minister Mateusz Morawiecki, who was chosen as part of the governing party’s quest to mend strained ties with the EU, said last week that he hoped to explain the basis for the reforms to Brussels without having to make concessions. 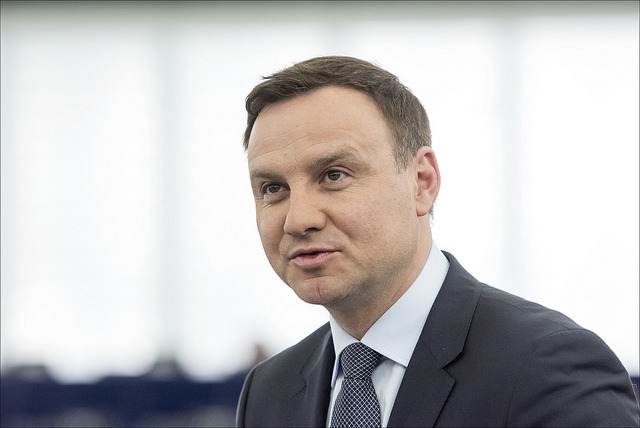 The PiS government began making the changes after coming to power in late 2015 and says the reforms are needed to combat corruption and overhaul the judicial system still haunted by the communist era.